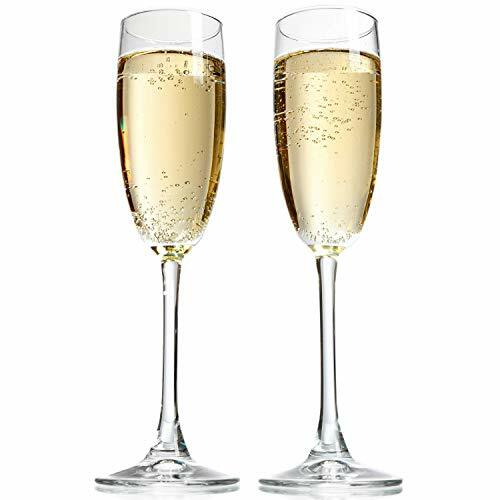 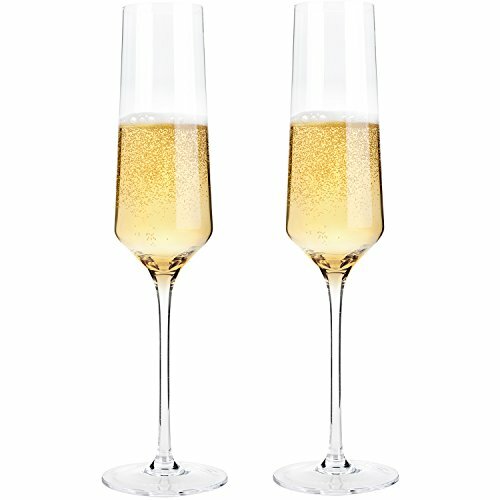 Taylor'd Milestones 8 oz Champagne Flutes. 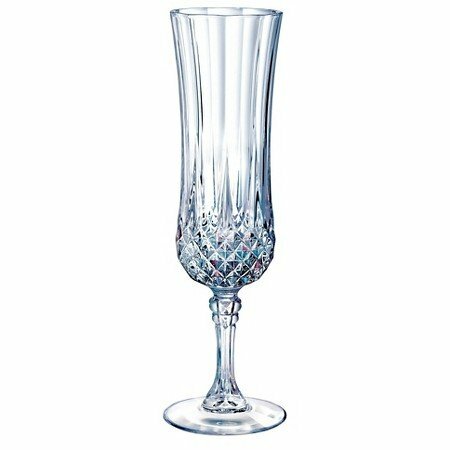 Set of 2 Crystal Clear Champagne Glasses Made in USA. 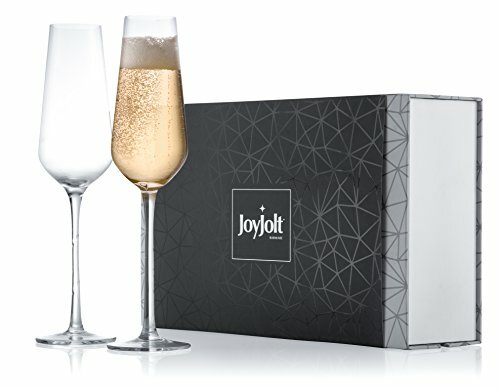 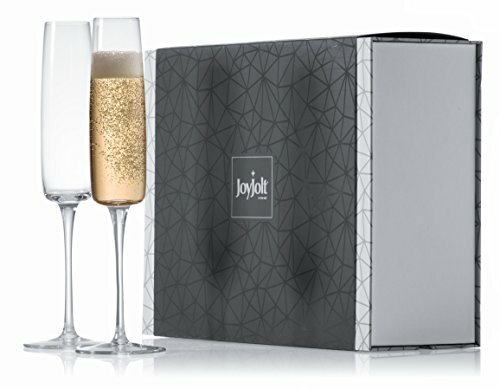 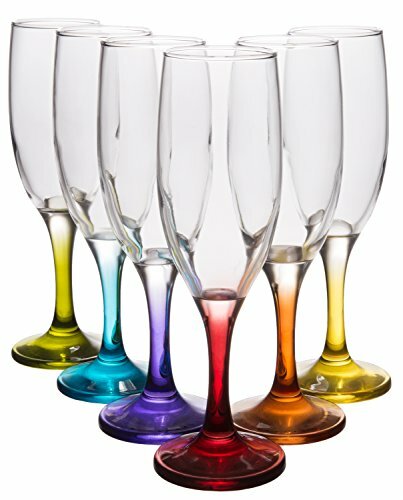 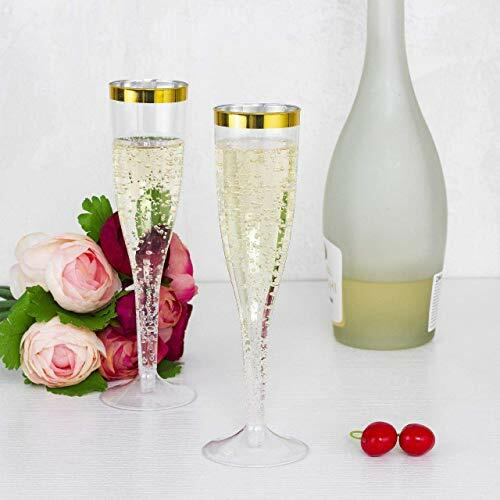 Perfect size for all Sparkling Wines and Bubbly Beverages.